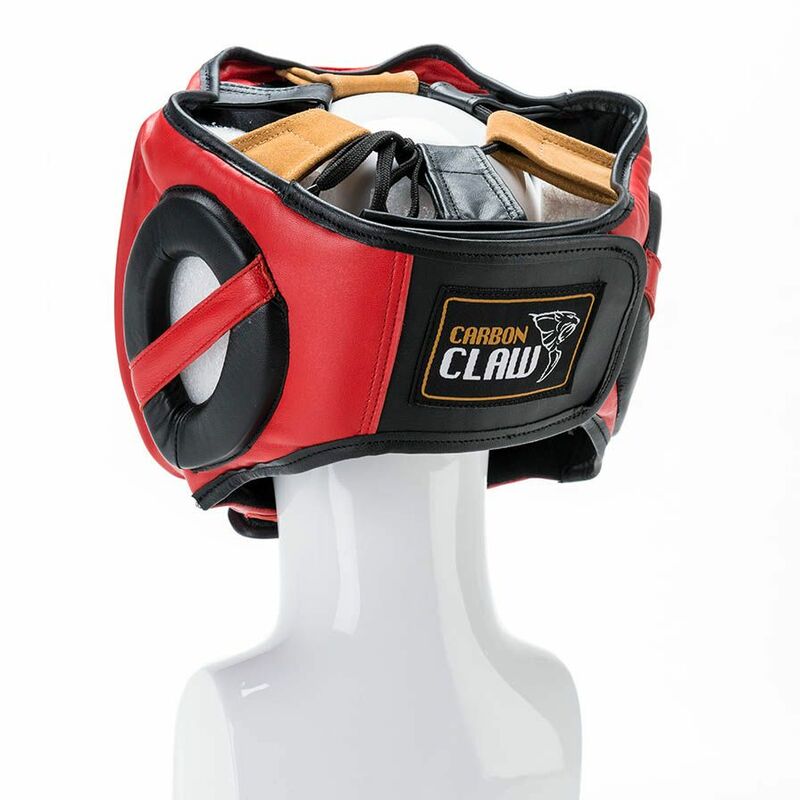 An excellent choice for sparring and training, the Carbon Claw PRO X ILD-7 adjustable leather head guard ensures great support and head protection and helps to avoid fascial injuries. 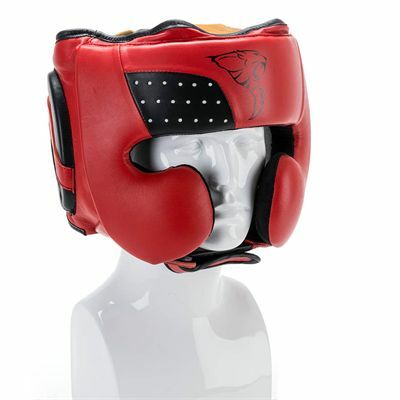 It offers a lightweight construction and a comfortable non-slip fit and to diminish power of the punches on contact, the guard features a gel layer padding. Manufactured from supple goat hide leather, it is solid and durable and for greater impact absorption, there is also an external padding. For a fresh feel for longer, the guard is made of an anti-microbial, moisture wicking material. Plus, to hold the guard in place, there are multi-adjustment settings at the top, rear and chin sections. for submitting product information about Carbon Claw PRO X ILD-7 Adjustable Leather Head Guard We aim to answer all questions within 2-3 days. 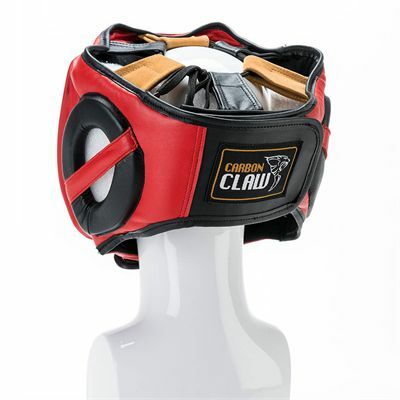 for submitting product information about Carbon Claw PRO X ILD-7 Adjustable Leather Head Guard. We aim to answer all questions within 2-3 days. If you provided your name and email address, we will email you as soon as the answer is published. for submitting product review about Carbon Claw PRO X ILD-7 Adjustable Leather Head Guard.